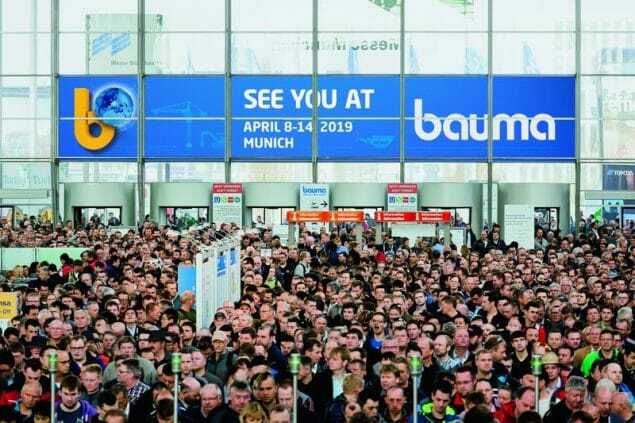 UFI Hydraulic Division is glad to invite you at BAUMA 2019, from April 8th to 14th at Messe München, Germany and to offer you a free entry ticket! BAUMA 2019 will be the occasion to show our most representative products for Construction and Mining applications and present our brand new catalogue and web-site, together with the new useful webtools, i.e. our updated cross reference. To receive your online-voucher link, available until exhaustion, write an e-mail to: info.ufihyd@it.ufifilters.com. We will send you the link that will lead you to the registration system of Messe München, together with the instructions. Remember that you have to register online in advance. Vouchers can’t be redeemed on site. We are looking forward to meeting you at our Booth 113, Hall A4!